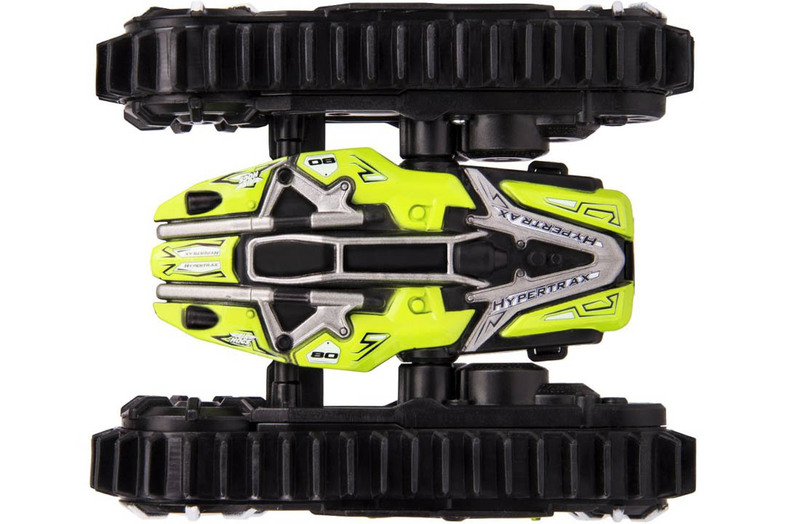 The Typertrax packs A TON OF FUN into a very affordable car. 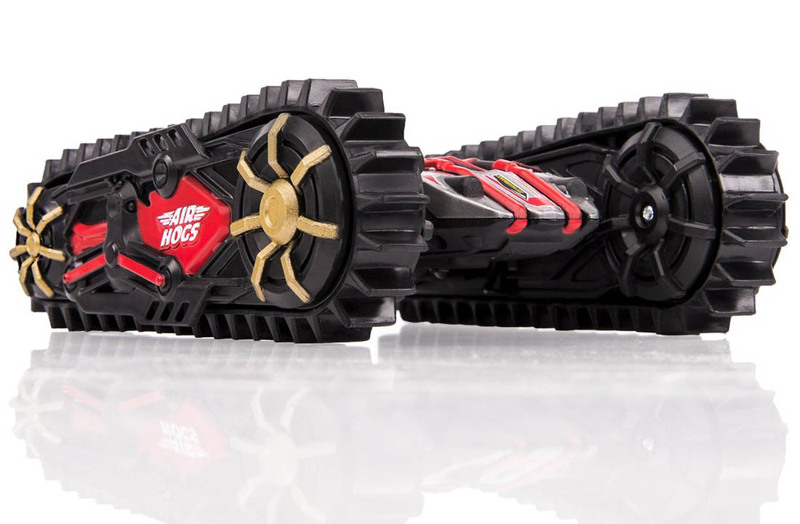 Innovative design, durability and features usually only found on more expensive rc cars. 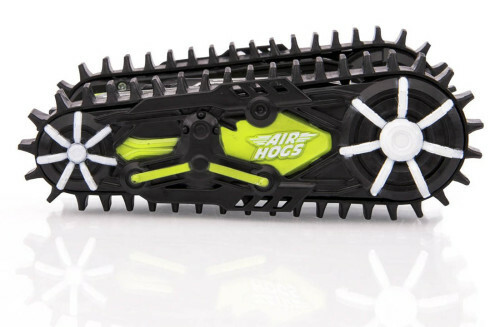 It can drive on grass, carpet, dirt, tile and asphalt. 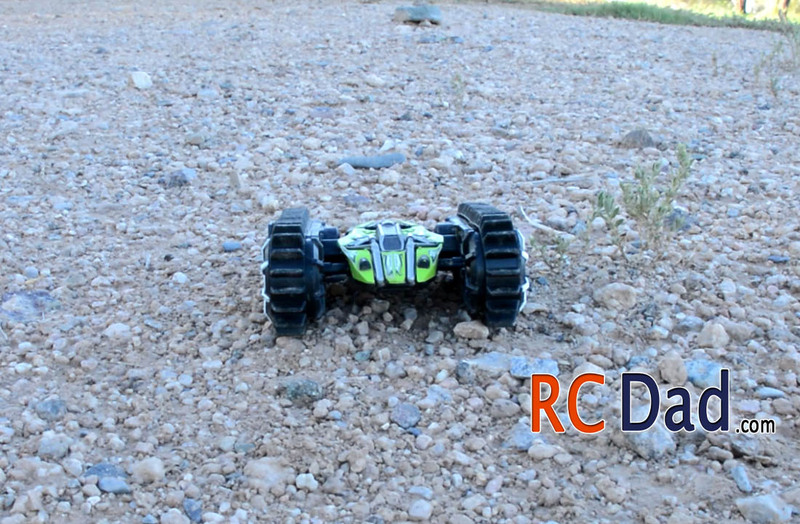 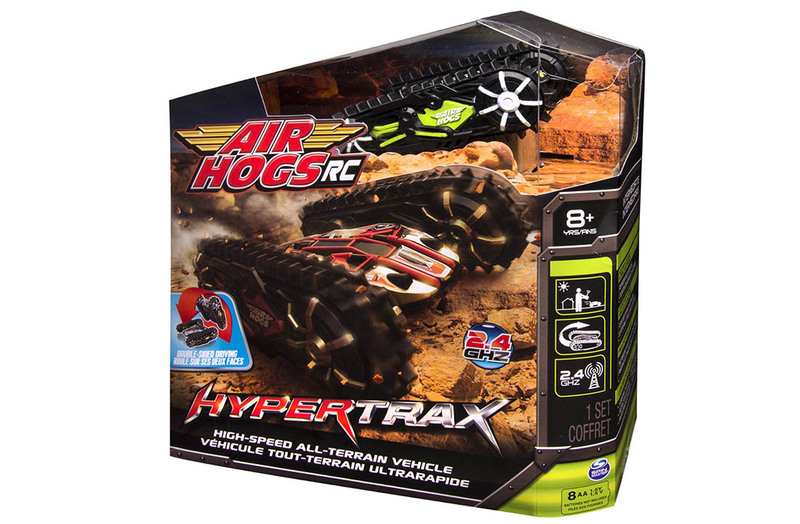 This is a super fun rc toy year-round! 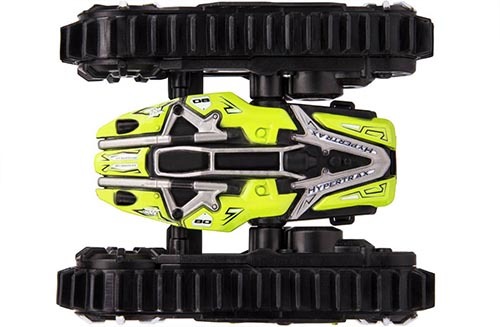 The Hypertrax comes in 3 colors, Red, Green, and Blue. 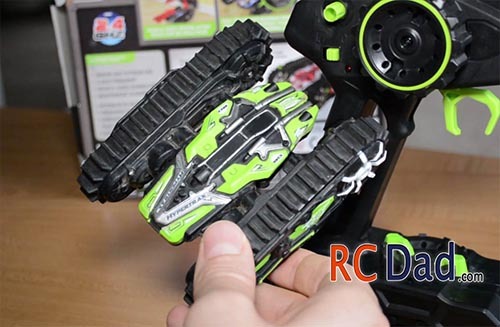 One thing I wasn’t happy about was the large amount of batteries needed for the controller (8 AA’s) and charging had to be done on the controller. A good solution would be to have rechargeable AA’s. 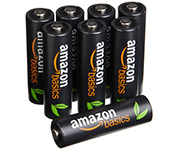 I really like Amazon basics or if you want top of the line batteries then Eneloop is the way to go! 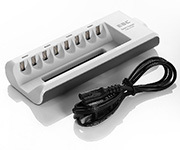 Eneloop Batteries – Get them here.